Light-colored walnuts are in high demand in the food industry, and they are prized far above amber-hued nuts. Wholesome Nut Company Company has built a reputation for growing, acquiring and packing extra light and light walnuts each and every time. Our products are consistently high quality from California’s premium lighter-color walnut growing region, and are typically graded out as extra light or light in color. The elements of a good nut are identifiable by sight, and there is no way to mask inferior kernels or nutmeat. When it comes to walnuts, what you see IS what you get, and we are proud to showcase our walnut kernels. One look at our walnut kernels reveals what our customers already know – we produce some of the best quality walnuts in the industry. Our walnut kernels are free from blemish and fall within the category of the lightest-colored nuts in California. The proof is in the product. Wholesome Nut Company Company only partners with growers from California’s renowned fertile Northern San Joaquin Valley and Delta-Breeze growing region. We have ZERO growers from sub-optimal California growing regions. Our nuts are grown in near-perfect conditions. The Valley has the largest area of Class-1, prime soil in the world and also boasts the famed Delta sea breezes. The sun shines 300 days or more per year, and temperatures rarely reach freezing. 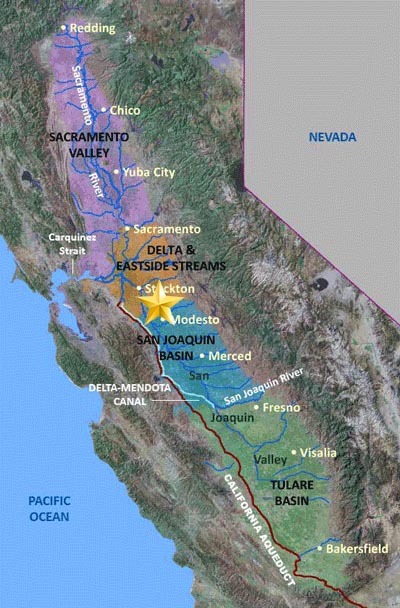 Even in drought conditions, the water is more plentiful in the Valley, which is fed by snowpack from the Sierras, four major rivers, and a large, ancient underground aquifer. This optimal setting creates some of the best walnuts on earth. We further narrow our grower pool, to selectively choose growers from the prime farming regions in the Valley, primarily in Northern and Central San Joaquin and Stanislaus Counties, as close to the Delta as possible. In many cases, we are getting our walnuts from family farms that have spent generations perfecting their unique extra light walnuts. It is simple: the best growers from the best growing region = the best walnuts. Period. The result is high quality, extra light and light colored walnuts that exceed industry quality standards. These nuts are generally free from blemishes such as chips, scratches, scuffing, or splits, and they have more halves, less FM/shell, less adhering hulls, and are lighter and are more aesthetically pleasing than most of our competitors’ products. Our nuts are never rancid or shriveled, decayed, or moldy – we guarantee it. The evidence is clearly visible. Wholesome Nut Company delivers premium walnuts every time.